Autoimmune disease has increased to epidemic proportions in the last 30 years. 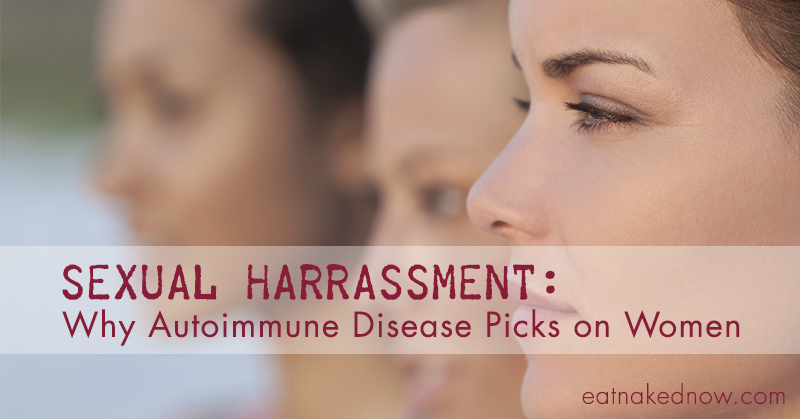 One in five people have an autoimmune diagnosis; 75% of those are women. I’m going to bet that autoimmune disease has affected you personally – either impacting your own health, or that of a loved one. 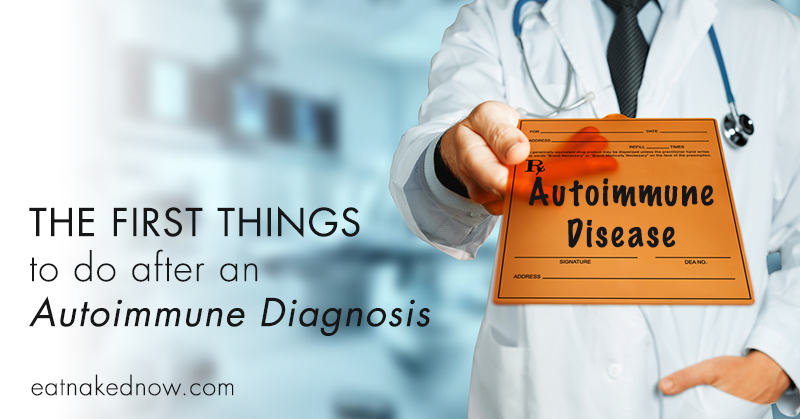 Autoimmune disease is a very personal topic for me. My mother was diagnosed with Systemic Lupus Erythematosus and Rheumatoid Arthritis in 1991. I watched her struggle with these two diseases for 20 years before she finally succumbed – not to the diseases themselves, but to complications from the medical cocktail she used to manage the pain and calm her overactive immune system. It was a horrible, painful process of slow degradation, and it is a big part of what inspired me to pursue a career in functional nutrition. If I can help even a small handful of people avoid what my mother endured, I will have done incredible work in this world. A lot has changed since my mother first got her diagnosis 25 years ago. Our understanding of autoimmune disease has evolved significantly, and in the world of functional health, we have many powerful tools to help the body heal from the “untreatable”. We’re seeing autoimmune diseases like hers go into remission and stay there. It’s inspiring and truly empowering. Unfortunately, the awareness of the tools that exist to support those struggling with autoimmunity is still minimal. But that’s changing. 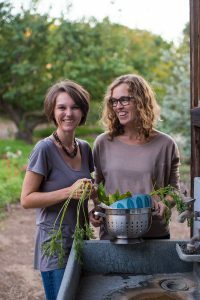 Today I am thrilled to share with you my interview with two inspiring women who have done profound healing work in their own journey with autoimmune disease. 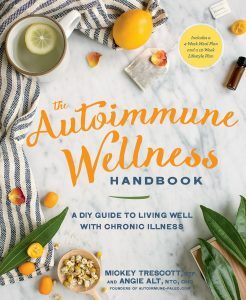 Mickey Trescott and Angie Alt have recently co-authored a book I consider a must-have for anyone struggling with autoimmune disease: The Autoimmune Wellness Handbook: A DIY Guide to Living Well with Chronic Illness. Mickey and Angie are a beautiful testament to what’s possible, and this book is a comprehensive, accessible resource for anyone who’s been given an autoimmune diagnosis. Mickey: Before I got sick I was a super active young woman, living in Seattle. I was obsessed with cycling and enjoyed commuting by bike in addition to road riding both for fun and exercise. The year I got sick I became unable to ride up a big hill on my commute, and initially thought something was wrong with my bike. When I found out I had two autoimmune diseases, I realized the loss of muscle tone and exhaustion was from that and I was unable to ride or exercise at all during the deepest stages of illness. Angie: I got sick at 21 years old, so I was very much still in the “prime” of life. Prior to my first symptoms, I worked full-time, went to college, enjoyed wilderness backpacking, and generally had an exciting (and typical) social life for someone in her late teens and early twenties. I would describe myself then as friendly, outgoing, and really excited about exploring the world. The first symptoms I noticed were changes to my skin and then digestive changes, but I was still healthy enough to mostly overlook it. By my late 20’s, that was no longer the case and it was clear something was very wrong. 2) What was your first indication that ‘something’s wrong here’? As in: this is more than just a minor, passing health issue. Mickey: I had a seizure-like episode on Christmas Day after baking cinnamon rolls and drinking beer with my friends. At 25 years old, I had never experienced any health problems deeper than a lingering cold or a pulled muscle. After that episode I noticed numbness and tingling in my extremities, hair loss, and fatigue, and I started to experience extreme insomnia and anxiety, especially as my efforts to find out what was wrong did not go well. Angie: My husband and I had started try to conceive our second child (I have a daughter from a previous relationship). Despite being under 30, we were unable to have a baby. Fertility testing did not reveal any clear problems, but my husband and I had a gut instinct something was wrong. I remember sitting in the doctor’s office and my husband saying to the physician, “But could this mean something bigger is wrong? I’m concerned about my wife’s health.” It was still three more years before I was finally diagnosed with endometriosis and even longer before I was finally diagnosed with celiac disease. By the time I did enter my 30’s, my autoimmune story was clearly not a minor, passing health issue. 3) With AI, getting a clear diagnosis can in many ways be one of the trickiest parts. Tell a little about your journey with getting a diagnosis. Mickey: I saw six doctors after my first symptoms, and only the final one agreed to test me for Hashimoto’s antibodies even though I had very clear hypothyroid symptoms (all the previous docs said my hormone levels were normal and declined to test me for antibodies). This doctor also tested me for celiac antibodies, and I got both diagnoses on the same day. Angie: Diagnosis with my primary autoimmune disease, celiac, took 11 years, hospitalization on three continents, and at my best count at least 25 different doctors. Along the way I was given a number of misdiagnoses, ranging from IBS to PTSD. The thing I was most often told was that I needed to take anti-anxiety or anti-depressant medications. 4) How did you feel emotionally when you finally got your diagnosis? Mickey: I was not surprised by the Hashimoto’s diagnosis since I had done my own research and highly suspected I had it based on my research. 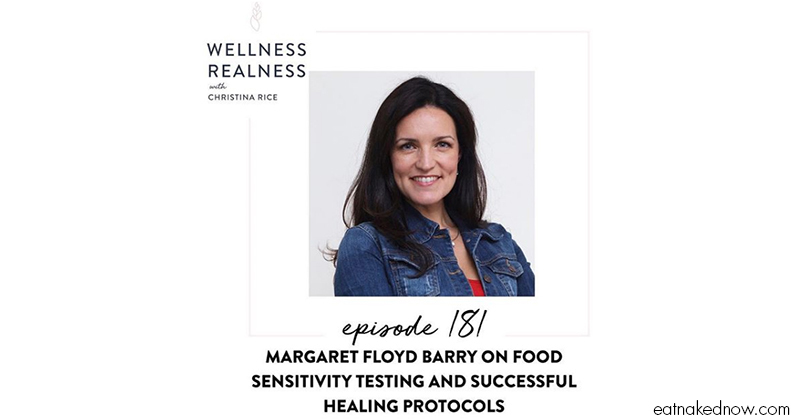 I was, however surprised at the celiac diagnosis and felt hopeful that the gluten-free diet would help me (in the end it didn’t, I needed a deeper, elimination diet approach to find wellness). Angie: I was not surprised when I got my lichen sclerosis or endometriosis diagnoses. I had actually done the research on LS and highly suspected it. I have family members with endo and had been in so much menstrual pain for years, that it was also not a shock. However, celiac disease, although it was wreaking the most havoc on my body, was not at all on my radar. Even so, the day I got my celiac diagnosis was not actually that difficult in terms of grief, I felt a lot of validation after that long diagnosis journey. 5) Struggling with any kind of chronic health issue can be a real challenge mentally and emotionally. What were the key things that kept you going in the dark hours? Mickey: Honestly, I was not in a good place emotionally when I went through my health crisis. I was incredibly depressed, and very sad – I was mourning my past life knowing that even if I recovered, I would not be able to experience the world in quite the same way again. Doing my own research and finding information online gave me hope that I could figure it out, and those little changes I felt motivated me to continue. 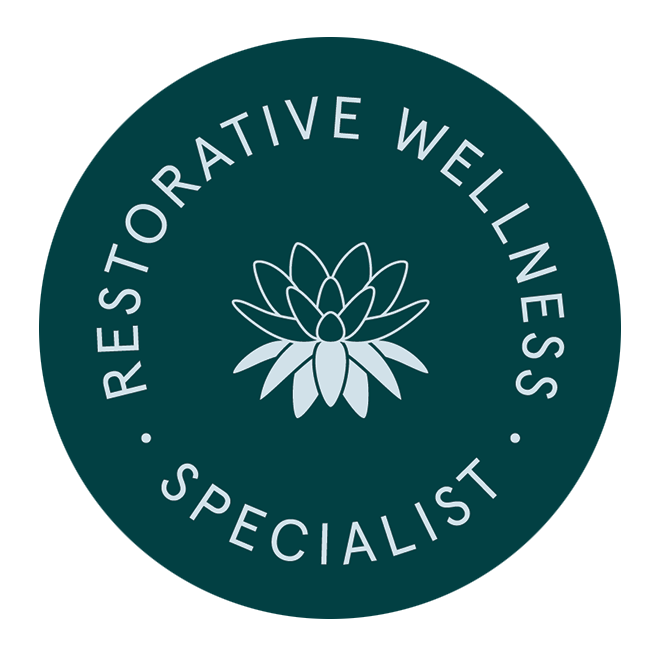 Angie: Eventually I definitely went through all the stages of grieving with my chronic health issues, but the thing that helped me ultimately come to terms with it and move on more happily, was taking personal responsibility for my wellness. It felt like a big, daunting job, but it was very empowering. 6) Why did you write The Autoimmune Wellness Handbook? Mickey: To share everything we learned in our healing journeys, especially how to combine the best of conventional, natural, and DIY styles of healing so folks can have the best chance of feeling better and avoiding what we went through! 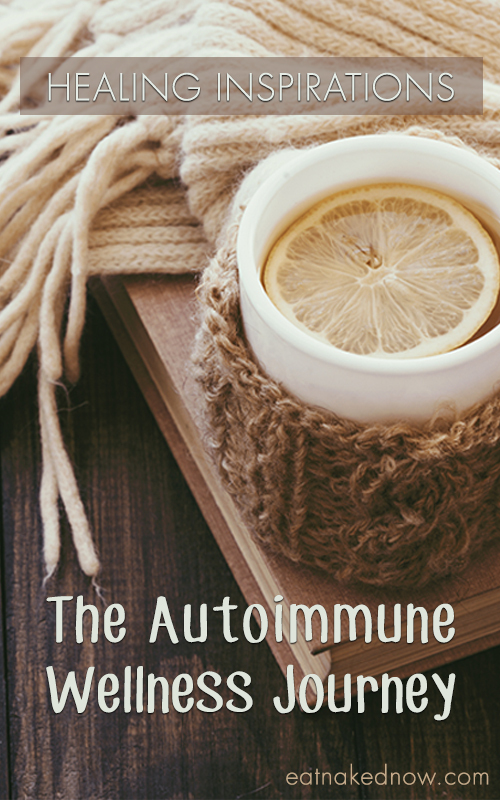 Angie: Because I wanted others with autoimmune disease to know that they are capable of achieving wellness and directing their own healing journey, all they need is to equip themselves with a little information! 7) What are you hoping readers of The Autoimmune Wellness Handbook get from reading your book? Mickey: Empowerment! 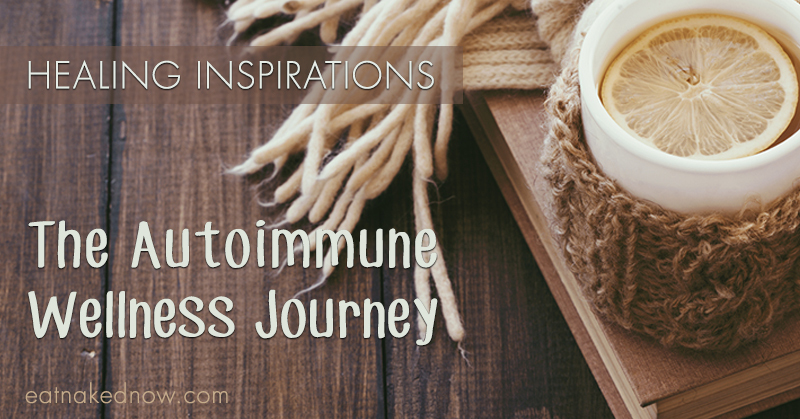 We want our readers to know that through taking ownership of their own journey, they can positively impact their life with autoimmune disease. Angie: Yes, exactly what Mickey said. I hope every reader comes away with loads of empowerment. 8) It’s been said that “the disease is the cure”. In other words, what the disease is asking of us, is exactly what we need at that point in our life. What gift/blessing did this experience have for you? Mickey: My experience with illness taught me that ultimately, I am in charge of the way I live my life, and I can choose things like my diet, lifestyle, relationships, job, and if those things don’t support my best self I can let them go. Angie: Much like Mickey, my experience with illness taught me that I really am captain of my ship. I can choose the life I want and live well. 9) What words of comfort and encouragement do you have for someone who’s living with Autoimmune disease? Mickey: Take things slow and find joy in the process of learning how to seek wellness. Instead of trying to find perfection, relax, be gentle on yourself, and enjoy the ride. A healing journey is likely one of the most fulfilling and transformative processes you can engage with! Angie: Go for it! You have nothing to lose and everything to gain. The process is not simple or linear, but it is deeply rewarding in many unexpected ways. 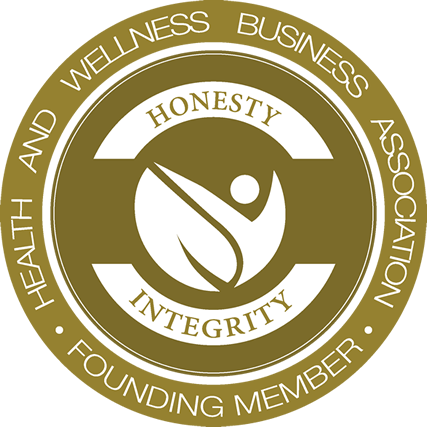 ANGIE ALT, NTC, CHC, is a Nutritional Therapy Consultant, Certified Health Coach and author of The Alternative Autoimmune Cookbook and co-author of The Autoimmune Wellness Handbook. She is the creator of SAD to AIP in SIX, an online coaching program that has helped over a 1,200 members on the path to wellness, teaching them how to transition their diets and lifestyle over a six-week period. 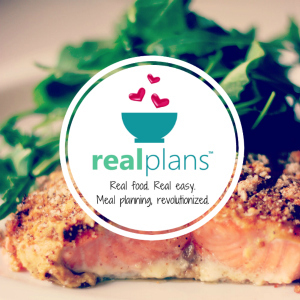 In 2015, Angie became a partner at Autoimmune-Paleo.com. She lives in Washington, D.C.